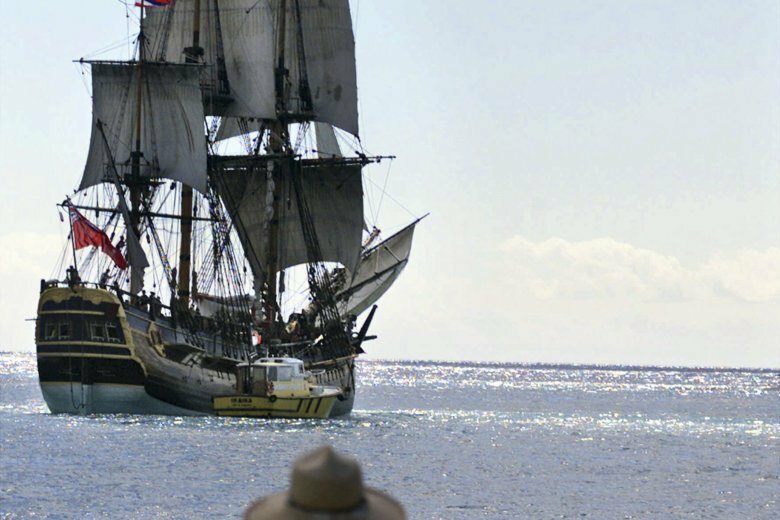 The chief of the Royal Australian Navy says he’s hopeful that a wreck off the coast of Rhode Island is the Endeavour, the ship that 18th-century explorer Capt. James Cook used to sail around the world. Vice Adm. Michael Noonan said Friday he dove at the site with researchers on Thursday. Noonan is in Newport, Rhode Island, for a meeting with other heads of navies at the U.S. Naval War College. He said he measured one of the cannons so the dimensions can be compared to historical records, and they took samples of the wood. Archaeologists are meeting Friday to talk about their recent fieldwork. Cook used the Endeavour to claim Australia for the British during his historic 1768-1771 voyage. Researchers say they’ve identified a site off the coast of Rhode Island where they think the ship that 18th-century explorer Capt. James Cook used to sail around the world may be located. The Rhode Island Marine Archaeology Project, which is leading the search effort, and the Australian National Maritime Museum identified the site in the harbor near Newport, Rhode Island. Archaeologists are meeting in Newport on Friday to talk about their recent fieldwork. They describe the site as “promising” but said it’ll still take a lot more work and money to identify the ship. Cook ran aground on Australia’s Great Barrier Reef during a voyage to the South Pacific nearly 250 years ago. He used his ship, the Endeavour, to claim Australia for the British during his historic 1768-1771 voyage.